It's soup time of year and on nights when I'm short for time I'm loving Glorious Fresh Soups. A much healthier and cheaper decision than a takeaway. 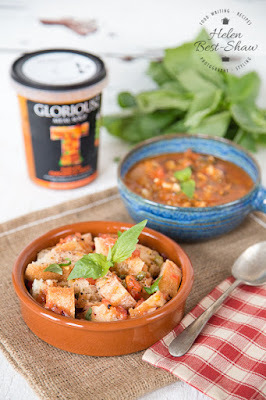 I first tried these soups when I was down at Food Blogger Connect in London and was impressed by just how fresh they tasted and the fact they spice their soups. So many fresh soups are bland. They have 9 veggies soups in their range and 5 of them are vegan. You'll notice a distinct travel theme to all those soup. 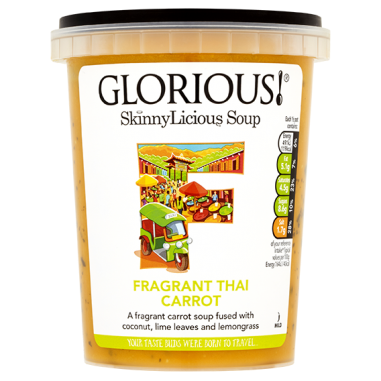 Glorious are on a mission to take you around the world by flavouring their soups with authentic spices and herbs from each area. My Fragrant Thai Carrot is flavoured with coconut, lime leaves and lemongrass and has a wonderfully warming flavour of spices but still with the sweetness of carrot. I decided to pair my soup with some homemade spiced eggy bread dippers with coconut or in other words fancy french toast fingers. Graham enjoyed his soup with naked bread. Eggy bread's not really great for vegans. I spiced my eggy fingers with the flavour of Thailand too. Freshly grated nutmeg, freshly grated cinnamon and a good pinch of chilli powder. I finished them off with a coating of coconut. Of course you could use ground spices, if you like. So were they a success, oh yes, they worked really well with the soup and so satisfying. Much more interesting than plain bread. Glorious have an amazing blogger competition running right now and what a prize! A trip to Mumbai, staying in India's first beach front hotel Sun n Sand on Juhu Beach. 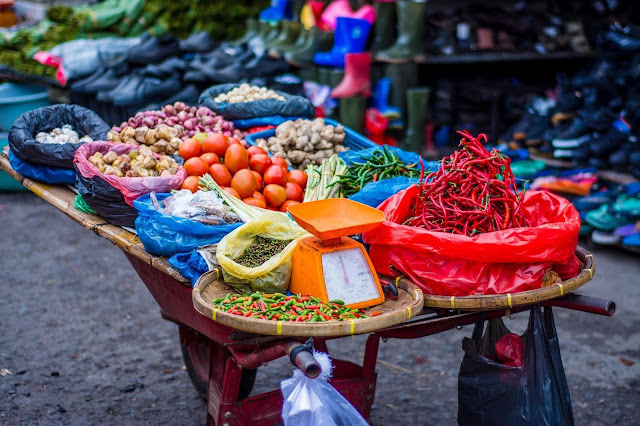 The trip includes a four hour evening tasting tour with a local guide in a small group of 6 food lovers. Check out the guidelines and write a post around one of the soups and the country it represents and you could win this stunning prize, but enter soon as it closes on the 30th November 2015. 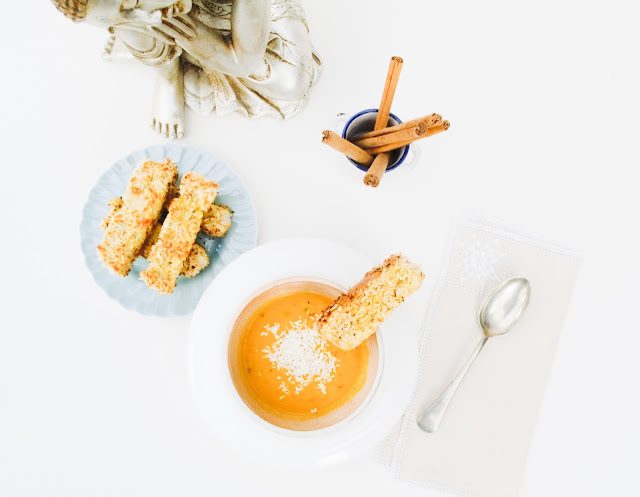 French toast dippers coated in Thai spices and coconut, a luxurious dipper for soup. 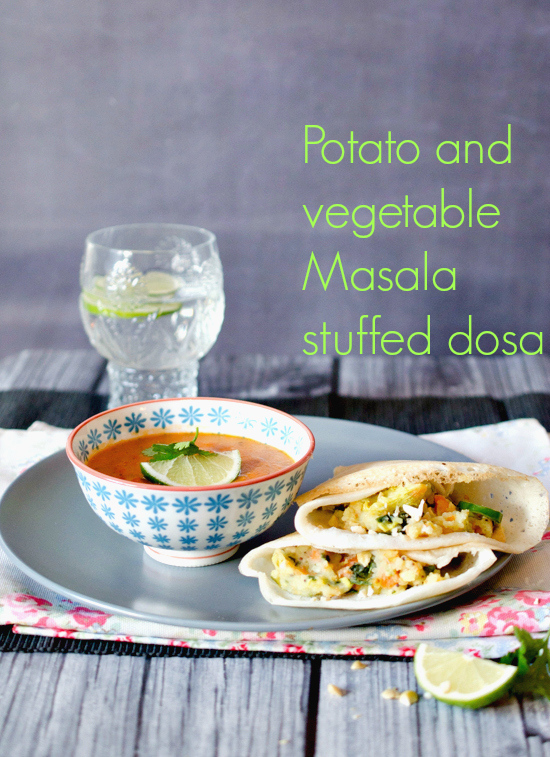 Made in minutes, but very comforting and filling. 1. Heat a non-stick pan. 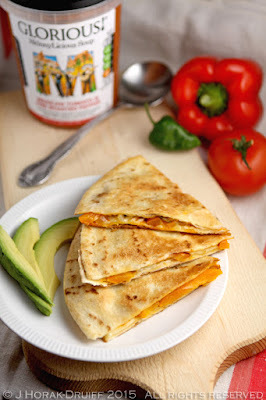 Hot but not too hot, you don't want to burn your dipper.2. Cut your bread into dippers. I left some of the crusts on, this can be wise if the bread is really soft, as it can fall apart easily when you are coating it.3. Whisk the eggs with the spices and pour it onto a plate.4. Pour the coconut onto a second plate.5. Dip the bread in the egg mixture and then roll in the coconut until covered.6. Fry in batches of 3 or 4 depending on the size of your frying pan. Turn on each side for 10-20 seconds until golden. It really doesn't take long.7. Serve while warm with your Glorious soup and enjoy! I'll leave you with some fun facts about Thailand. Thailand is the world’s 20th most populated country, with close to 67 million people. Kitti's hog-nosed bat – thought to be the world’s smallest mammal – is found in Thailand. It weights just two grams. Buddhism is the country's main religion – it is practised by 95 per cent of the population. Elephant polo is a popular pastime. The King’s Cup is one of the key events in the sport’s calendar. It is strictly against the law to criticise the monarchy. 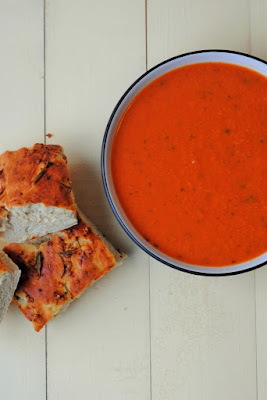 I love the idea of eggy bread fingers with a soup - and the soups sound really tasty too. Definitely time to make eggy bread again! Yes we usually forget about it, but it's worth making. 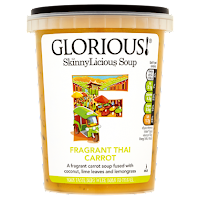 I have reviewed glorious soups previously, I love them, so much flavour and great idea with the eggy bread. Yes this was a good one too and the eggy bread finished it off nicely. Thanks Emily. I do love my Buddha. The soups sound very delicious! This reminds me of my trip to Thailand, great food! Oh you've been Diana, I bet it was the trip of a lifetime and yes a great soup. Oh I do love Thai flavours - and you are right, they work particularly well with sweet vegetables like squash or carrots. 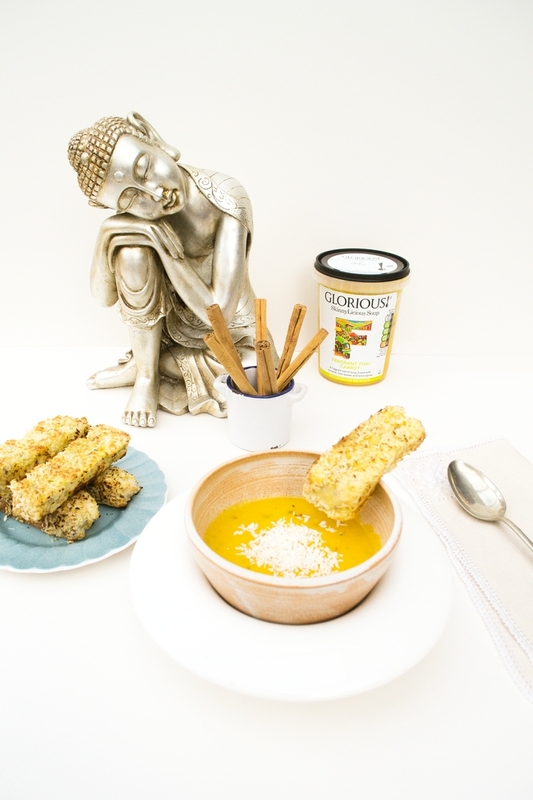 Inspired idea to do coconutty dippers to go with this soup! Thanks Jeanne, they turned out rather well, even if they do look like fish fingers. 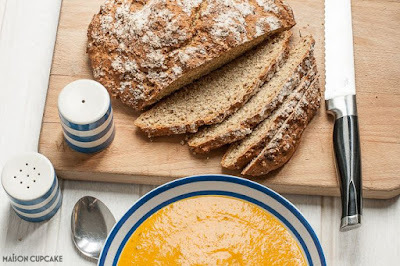 What a brilliant idea to dip eggy bread in soup! Genius. 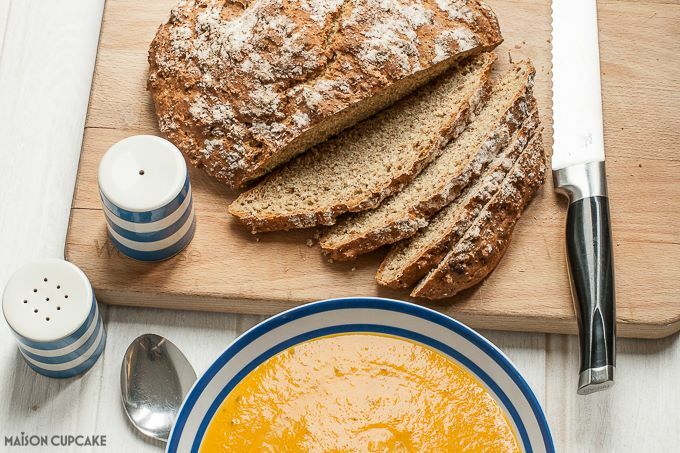 I love the Glorious carrot soup, definitely one of my favourites in the range. 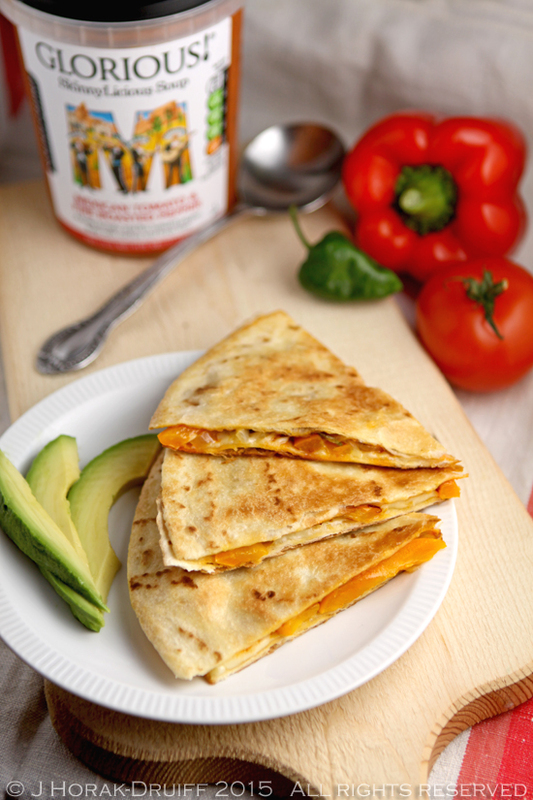 So much flavour! What a lovely collection of veggie soups they all sound so great. Eggy bread areal comfort food. Never thought of adding those flavours to eggy bread Jac - inspired and bookmarked! Jac, I love this and wonder why I haven't done it before now. This is one good idea! Such a creative idea, I'd never seen eggy bread with coconut never mind dipped in soup. It sounds fantastic! !